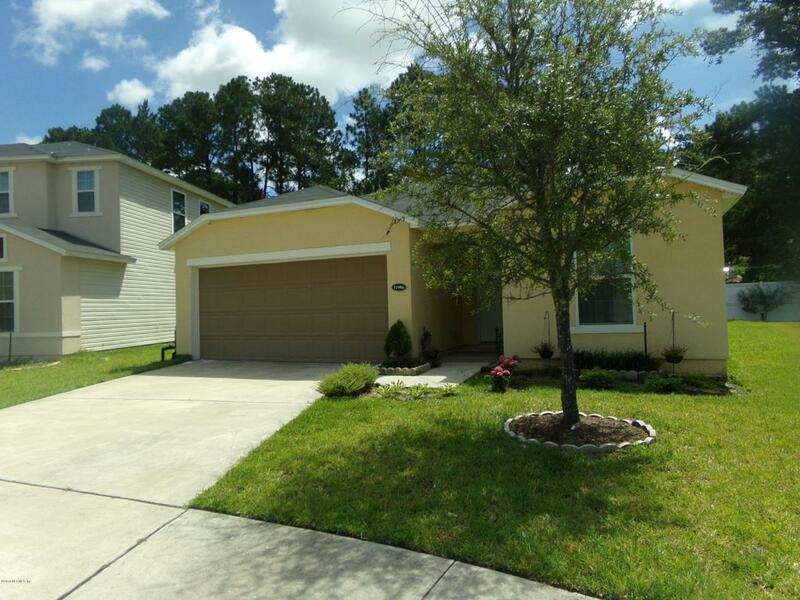 This three bedroom two bath has a ranch floor plan with an office. 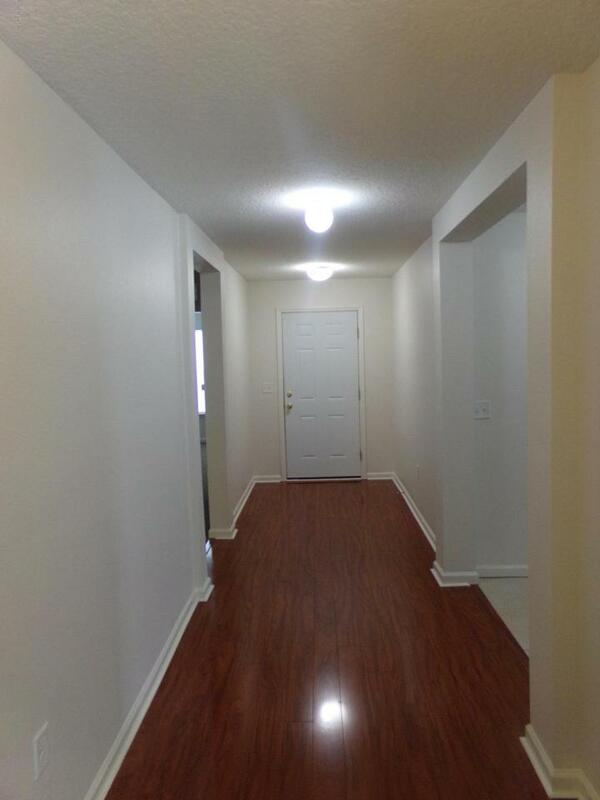 Foyer has a wide hallway with high quality laminated floors. 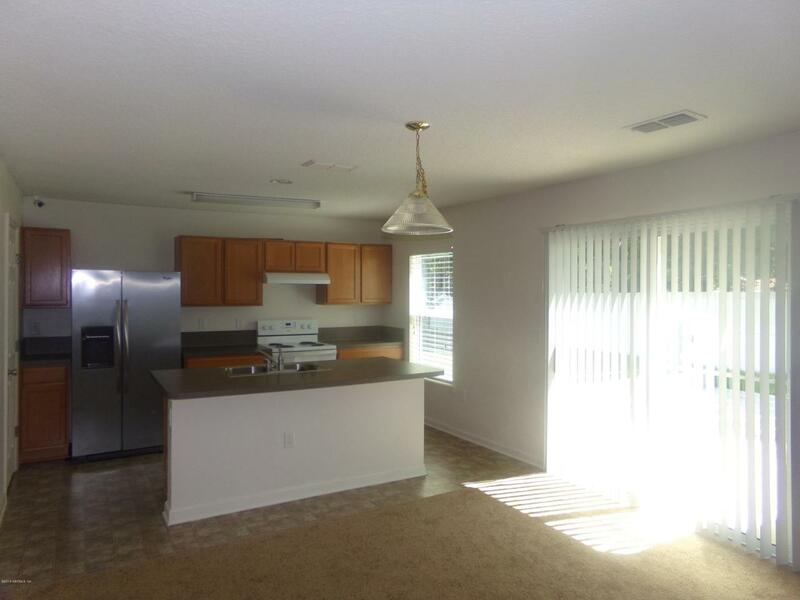 The great room has an open floor plan that consists of the kitchen, dining, and family room. 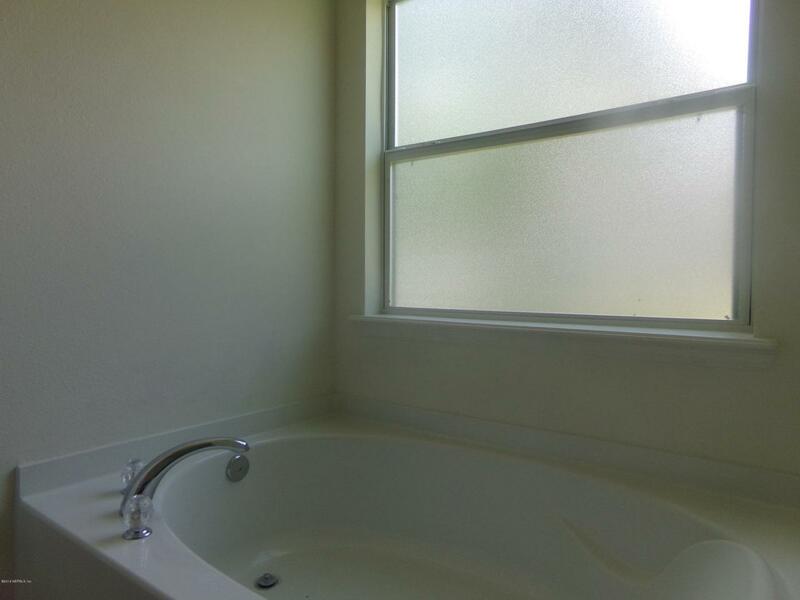 Wired for Cat5 in all rooms (must have own switch) and six security cameras as a bonus (must have own NVR). Large patio in the backyard with a small garden box.Includes washer and dryer hookups in the inside laundry. Chemical lawn treatment included.